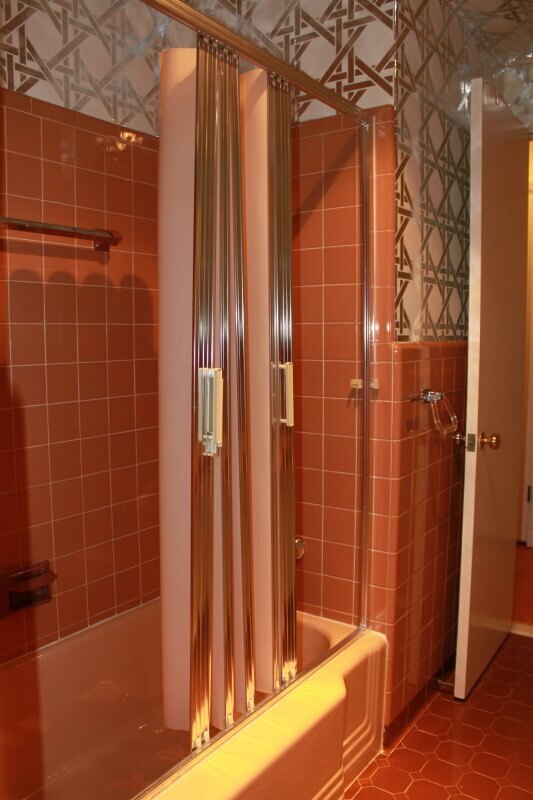 Home » What to Collect » Should this avocado bathroom be saved? Reader Jennifer spotted this avocado bathroom over on Apartment Therapy. The reader is asking what she should do with it. I sense…revulsion. What do you think, Retro Renovation readers? Should this avocado bathroom be saved? Leave your comment here – or over on the post at Apartment Therapy. P.S. I bet you know what I think! 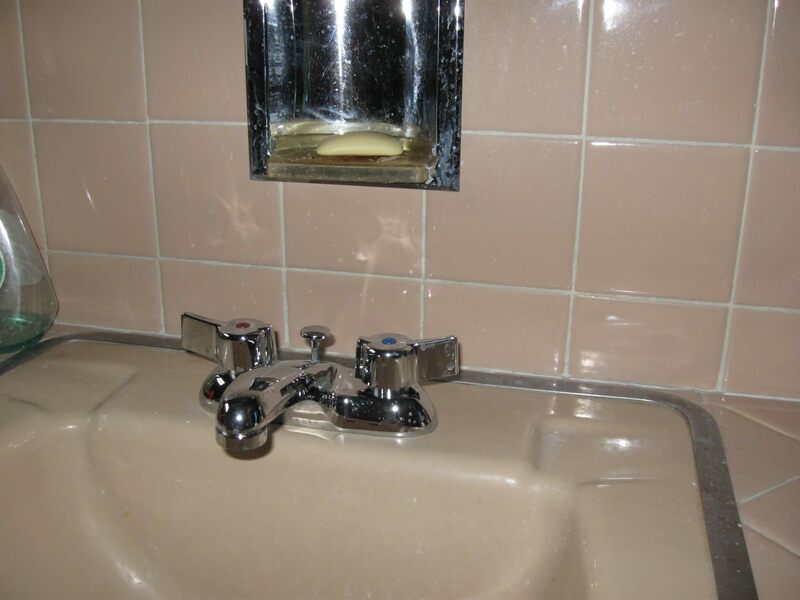 I have an avocado green bathroom circa 1972 and am looking for a porcelain repair kit to match the sink that has a chip in it. Any ideas? I’m in Oregon. Thanks! Try deabath.com, but I’m not sure about this. I’ve always wondered: Would nail polish work? I never thought about nail polish, not sure how to blend it in. The website was awesome, but they only do the repairs if I send them the sink and they charge $125 an hour. I guess I’ll just keep looking at it! lol Thanks for the tips though, I appreciate it!